Play Demo Singer: Kishore KumarMovie/ Album: Door Ka Rahi This Yamaha style file uses the .. 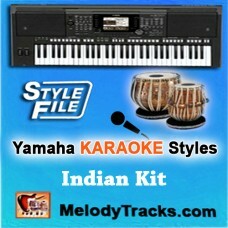 Play Demo Singer: RafiMovie/ Album: Suraj 1966 This Yamaha style file uses the tones and drum k.. Play Demo Singer: Mohammad RafiMovie/ Album: Hum kisi se kam nahi This Yamaha style file u.. Play Demo Singer: Talat MahmoodMovie/ Album: Taxi Driver This Yamaha style file uses the t.. Play Demo Singer: Jazzy BMovie/ Album: Mitran De BootNew Page 1 Intro.. 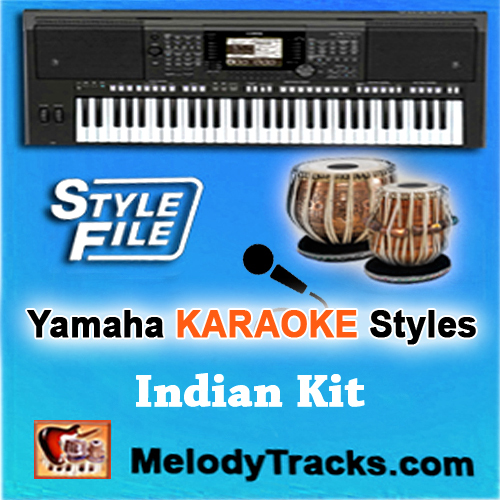 Play Demo Singer: Kishore Kumar, Lata MangeshkarMovie/ Album: Sangam This Yamaha styl.. Play Demo Singer: Kishore KumarMovie/ Album: Satte Pe Satta This Yamaha style file uses th.. Play Demo Singer: MukeshMovie/ Album: Madhumat This Yamaha style file uses the tones and d.. Play Demo Singer: Kishore KumarMovie/ Album: Safar This Yamaha style file uses the tones a.. Play Demo Singer: Kishore KumarMovie/ Album: Sharaabi 1984 This Yamaha style file uses the.. Play Demo Singer: Kishore KumarMovie/ Album: Dushman 1971 This Yamaha style file uses.. Play Demo Singer: Lata MangeshkarMovie/ Album: Anarkali This Yamaha style file uses t..